For your final essay, you will write a researched classical argument on a debatable issue in a community to which you belong. A classical argument, as defined in the text, takes a stand on an issue, offers reasons and evidence in support of the writer’s point, and summarizes and addresses alternative views to the issue at hand. The goal of academic argument is not to debate pros and cons, rehash old arguments, or to ridicule those who disagree with you. Instead, academic argument combines evidence-seeking and persuasion. Academic argument considers all available information and views, realizing that the truth may lie somewhere between two established positions or within a third undiscovered position. 1. Change the current opinion of an audience that holds a different view. 2. Persuade an uninformed audience to adopt your view. You should construct a persuasive argument using the three basic rhetorical appeals. Your introduction should get your audience’s attention (appealing to pathos), provide background that identifies the conversation you are joining, and clearly state the claim you intend to support. The body of your argument should appeal to logos by presenting reasons and evidence in support of your position, as well as appeal to ethos by using language appropriate to your audience. You may also appeal to pathos by appealing to the values and beliefs of your audience. You must back up your argument with researched evidence to establish your credibility. You should begin the research and writing process with a clear research question, and should use critical thinking to create a convincing view based on this research and your experiences. 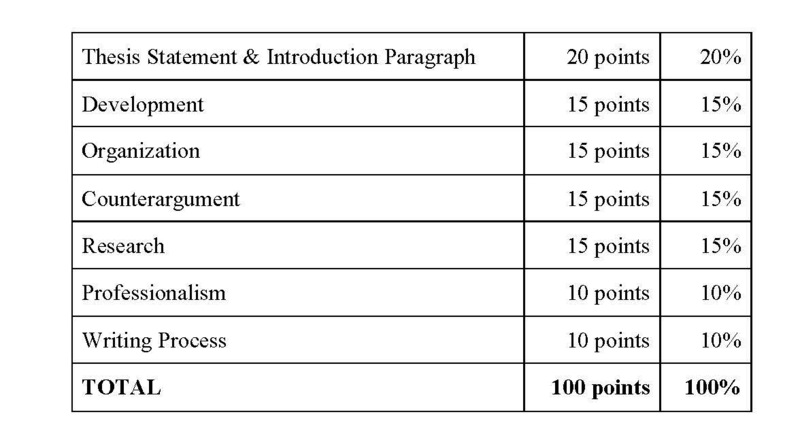 At the end of your essay, include a works cited page which provides at least 5 sources. You may use up to 3 internet sources, excluding sources like Wikipedia or Encarta. 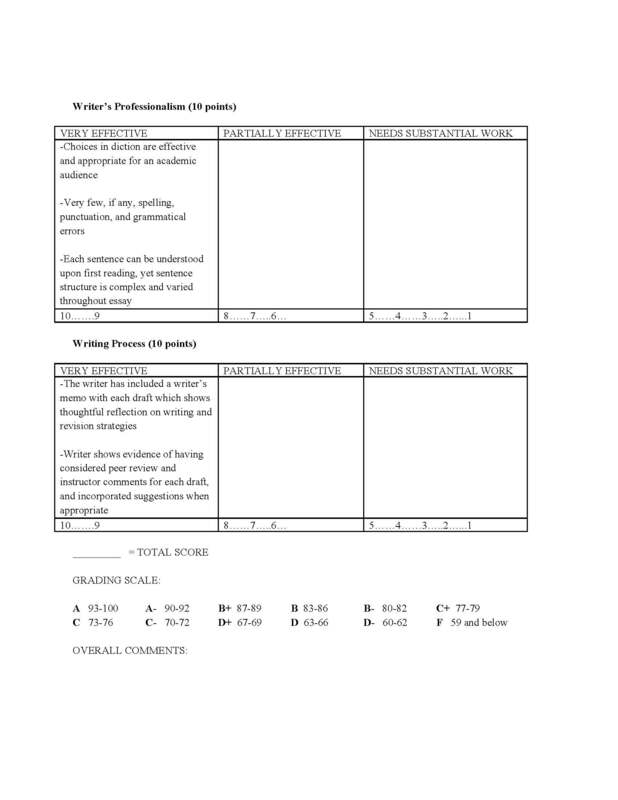 Your essay should be 5-6 pages (or 2,000 words, whichever comes first), typed in 12-point Times New Roman, double-spaced, and include a Works Cited page that uses MLA formatting and citation guidelines. 1. Does the writing revolve around a single, arguable claim (thesis)? a. Does that claim answer a PSI question? b. Does the writing acknowledge and refute potential counterclaims/objections? 2. Is the central claim argued by a line of reasoning? a. Does that reasoning exhibit a clear, logical organization? b. Is the reasoning aware of and appropriate to its audience and writing genre? c. Does the reasoning make appeals to ethos, pathos, and logos to persuade its audience? d. Is it free of logical fallacies? 3. 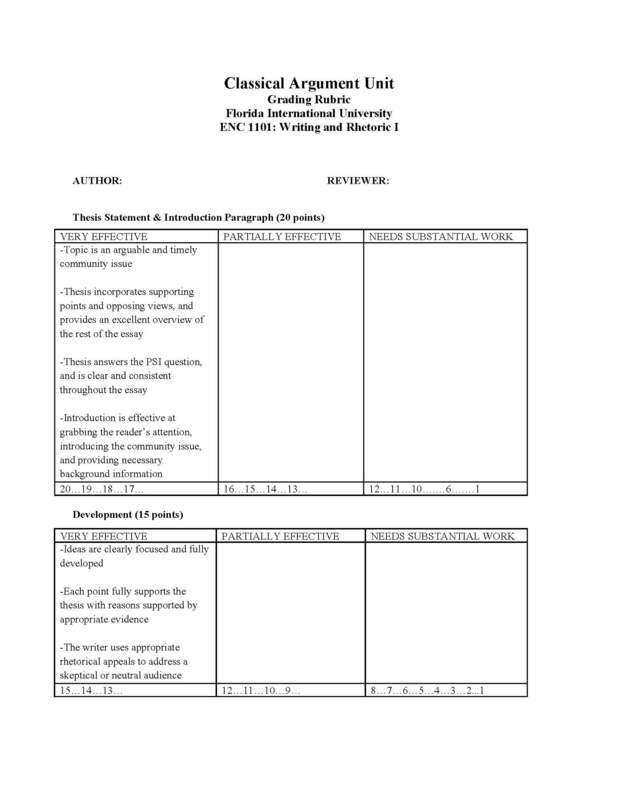 Does the writing support its reasoning with secondary research? a. Do the sources abide by the STAR criteria? b. Are the sources cited according to MLA conventions? 4. Is a Writer’s Memo included that documents the revision history and your latest concerns of the draft?